Tour Wales like a local. Amazing Welsh vacation ideas. 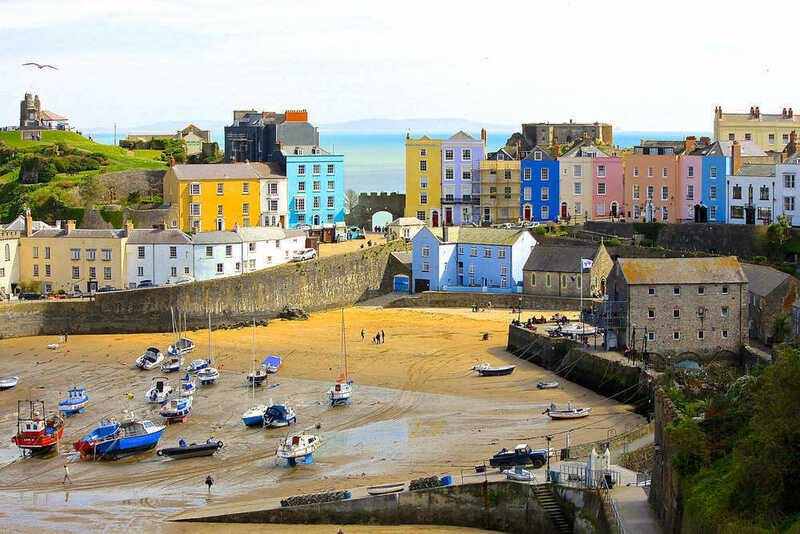 Tenby Wales A tour of Wales can work as a great side trip. 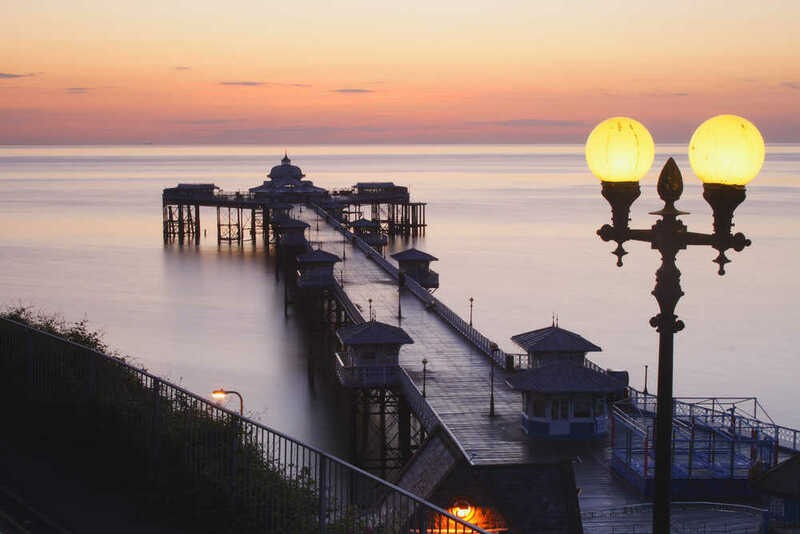 Llandudno Pier Wales Wales is the hidden gem of Britain. The Welsh people regard themselves as Modern Day Celts coupled with a friendly, welcoming twist and it is evident in their pride towards tradition, culture, history and most importantly language. Little is it known that there are more castles per square mile than anywhere else in the world, not to mention Wales being home to King Arthur and Merlin the legendary wizard. Perhaps the Welsh links to wizardry and magic is the reasoning behind the symbolic dragon taking it’s place on the Welsh National flag. 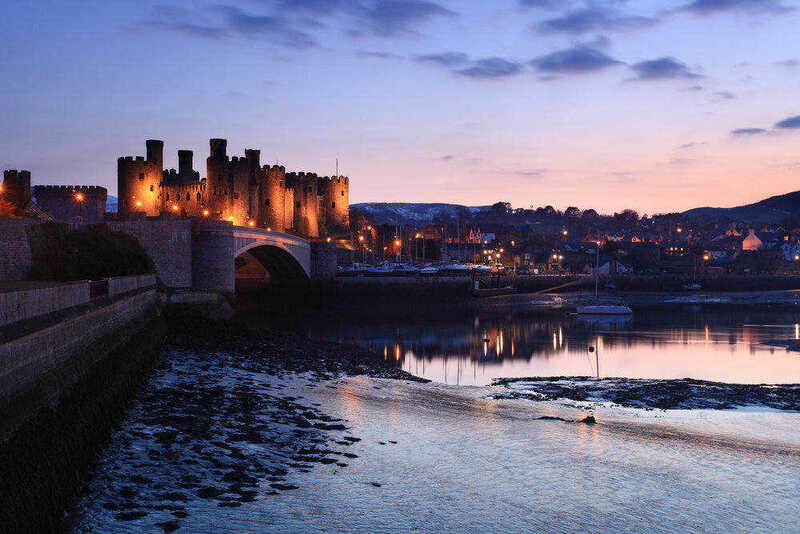 Rolling hills and valleys in Snowdonia offers varying and beautiful landscape inland, with surfing villages and culinary delights in the cities and towns dotted around the coast. 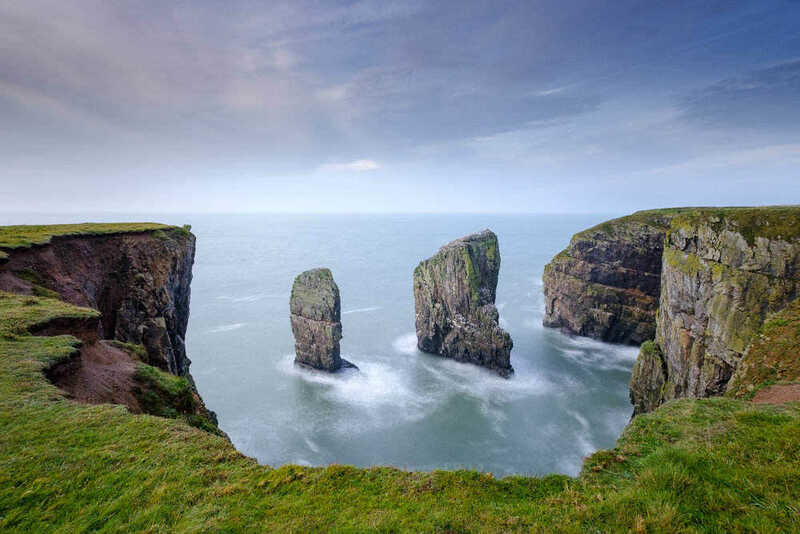 A trip to Wales can be easily combined with your visit to Ireland, Scotland or England. The Welsh people love their sport, food and outdoor pursuits so you won’t have difficulty finding interesting activities to supplement your tour of Welsh heritage. Allowing us as a travel operator organize and plan your trip will take the stress out of the trip and promise to show you the best of what the region has to offer.